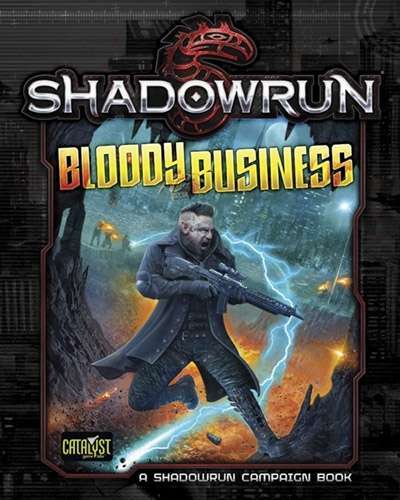 This entry was posted in Podcast Episodes and tagged 5th Edition, Bloody Buisness, Catalyst Demo Team, Catalyst Game Lab, podcast, RPG, Shadowrun, Shadowrun Misions, Table Top by Tim Patrick. Bookmark the permalink. Glad you liked it! This was the first thing I actually wrote for, so the balance between crunch and broad plot strokes and the size and scope of the adventures weighed heavily on my mind. Different chapters take different approaches to those things, and I think/hope it works out.